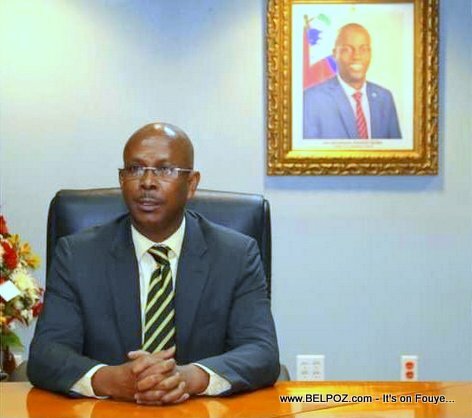 "Following the consultations I had with the Presidents of the Chamber of Deputies and the Senate of the Republic, I appointed the citizen Jean Michel Lapin as the new Prime Minister." 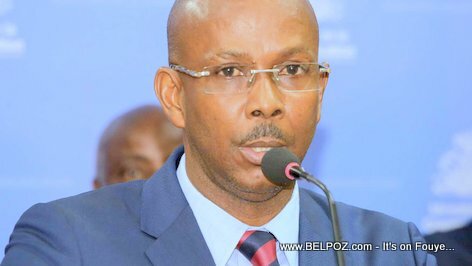 Jean Michel Lapin, the former minister of communication, became interim prime minister before he was selected officially to replace Ceant. C comme il est deja admis au niveau des 2 chambres, ses papiers, sa politique generale, etc.